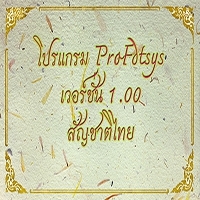 This program is called "PDF Reader Pro Free". 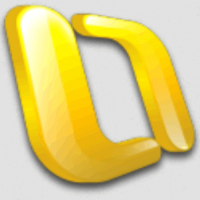 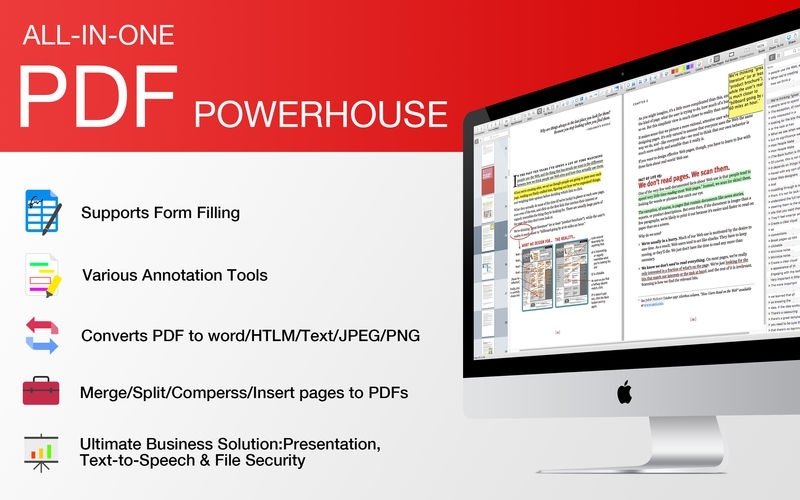 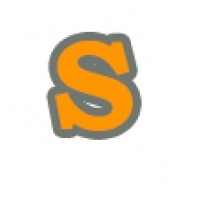 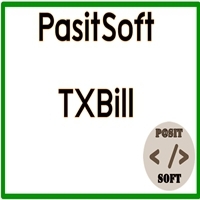 It is a PDF powerhouse that will fulfill all your document needs. 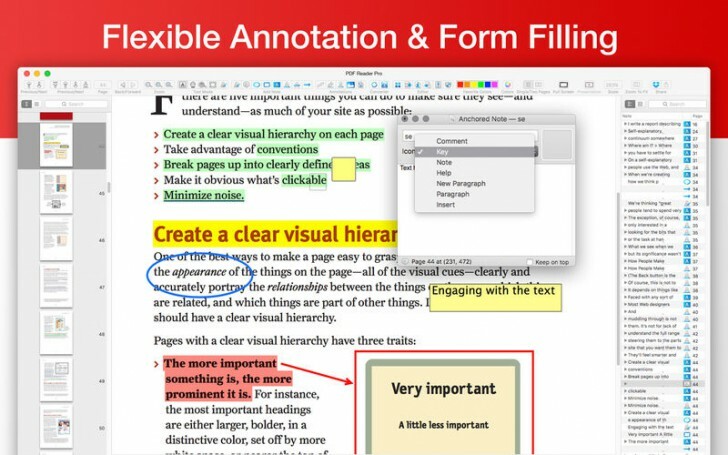 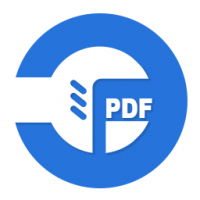 Building on solid features such as annotation, form filling and bookmarking, PDF Reader Pro Edition allows you to maneuver through your PDF files. 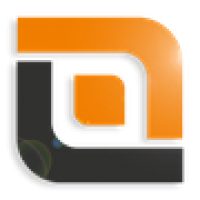 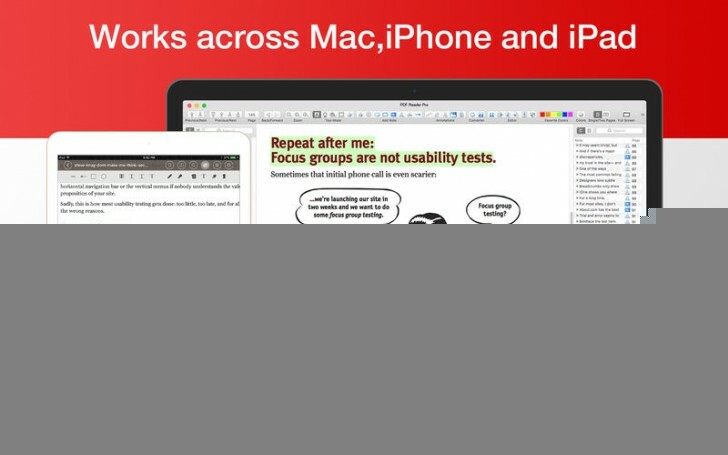 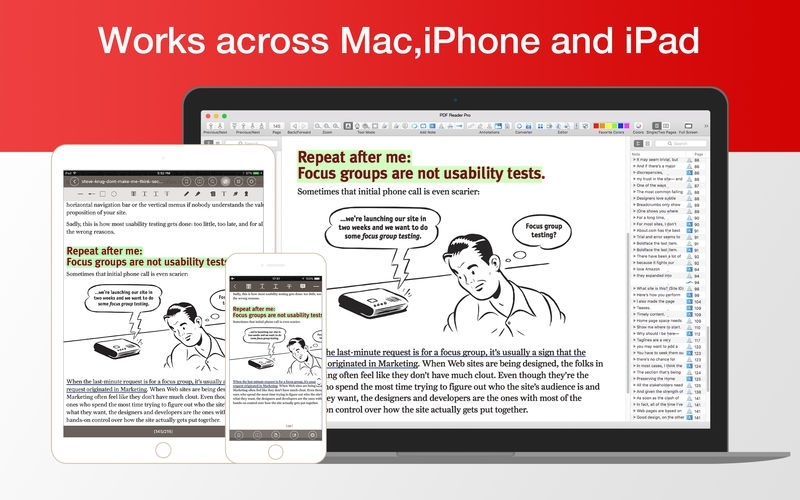 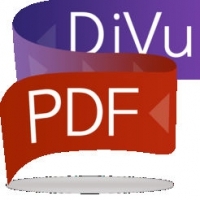 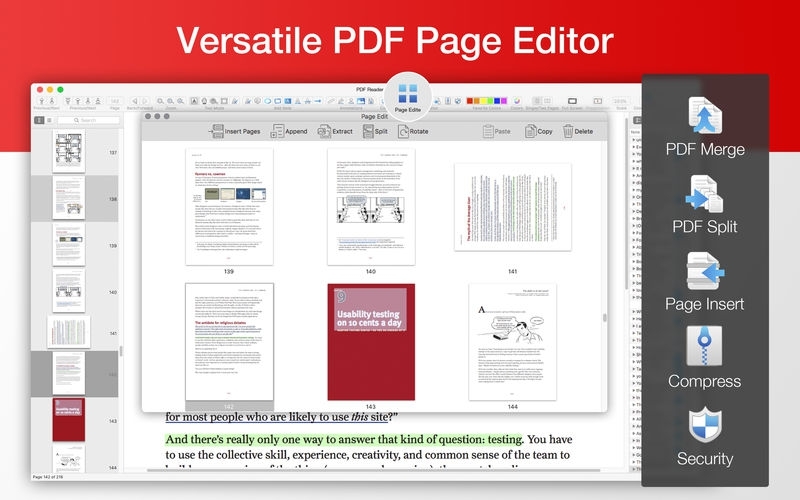 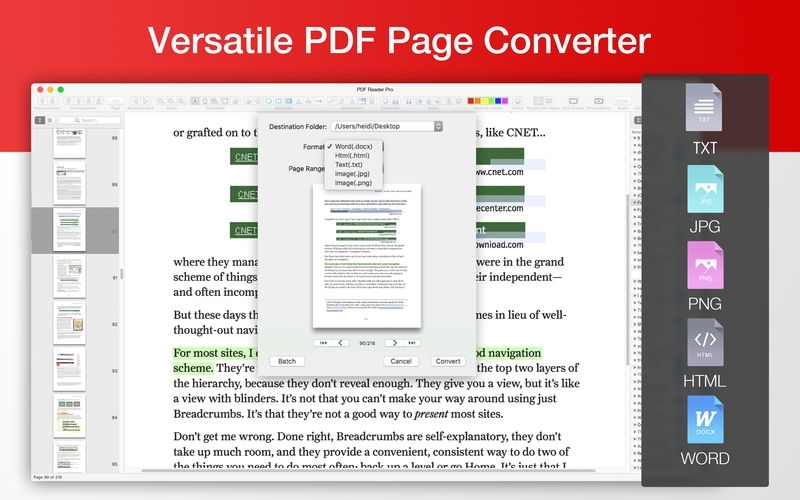 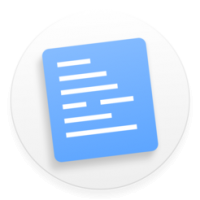 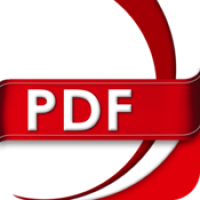 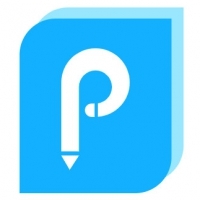 PDF Reader Pro Edition offers even more — combining multiple documents, splitting your PDF into several files, inserting pages from another PDF and PDF files.